To buy your CAMPING+ENTRY tickets you MUST also have a valid CAMPER VALIDATION Code. 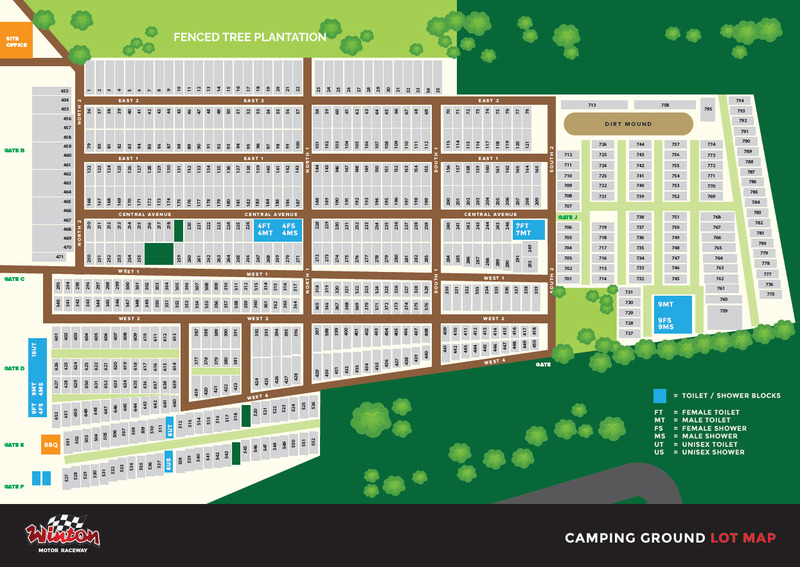 This code is provided by Winton Raceway when your CAMPSITE Booking is confirmed and you have been allocated a Campsite. 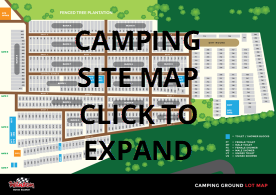 This code is used to associate your Camping+Entry Booking with a valid CAMPSITE Booking. Please note all patrons attending Winton 2019 Supersprint and entering the campgrounds must also have a valid CAMPING+ENTRY ticket. A Campsite organiser who fails to buy any CAMPER+ENTRY entry tickets for their Campsite by Monday 20 May 2019, will have their CAMPSITE REGISTRATION forfeited and refunded less a $10 admin fee. BUY YOUR CAMPING+ENTRY TICKETS ON THIS PAGE.